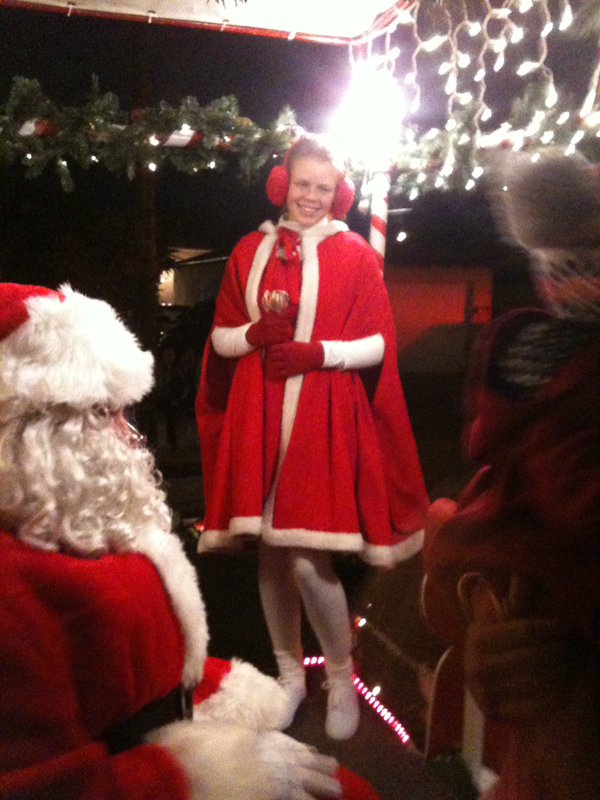 Last night the Lawndale Rotary continued its tradition of helping Santa meet and greet the children of Lawndale. 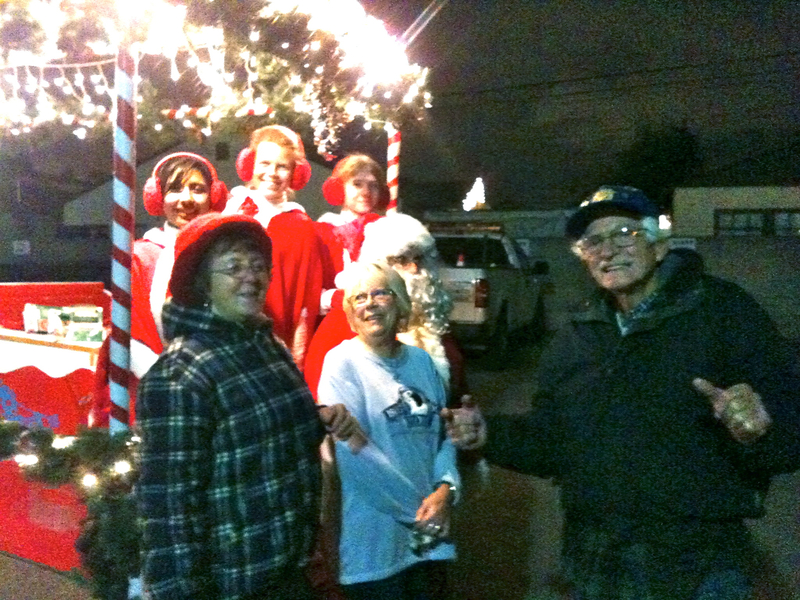 Shirley Glitzow, Beverly Terensinski, Joe McMahon, Bob and Hedy Downing road the streets of Lawndale in Santa’s Sleigh, as more than 230 children came out to meet Santa and submit their Christmas wish lists this season. The LawndaleRotary Club is very active in community outreach during the holiday season through events like Santa’s Sleigh, as well as providing gifts and support for military families, and others in our community, and across the globe.